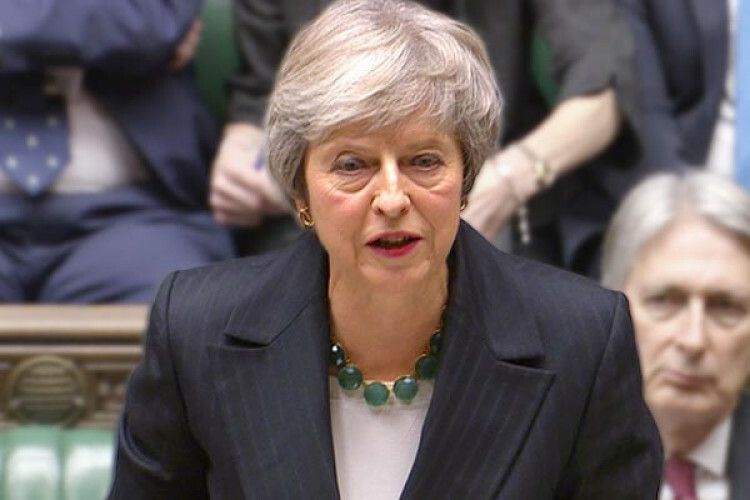 Theresa May says she will seek a short delay of her country's departure from the European Union after lawmakers have repeatedly failed to agree on a plan as the Brexit deadline rapidly approaches. May wants the extension to be "as short as possible" and end before May 22 so that UK doesn’t have to take part in EU elections. If the EU agrees to an extension, the UK will avoid crashing out on April 12 without a deal in place.